So did anyone else watch Hannibal this week? 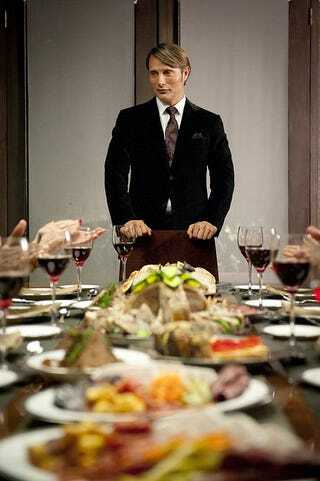 Did last night's Hannibal make anyone else hungry? And does that make me a bad person?